That images of people’s faces which allow or confirm the identification of a person are biometric data and therefore data controllers and processors require a lawful basis under both Article 6 and Article 9 of the GDPR to process that data. 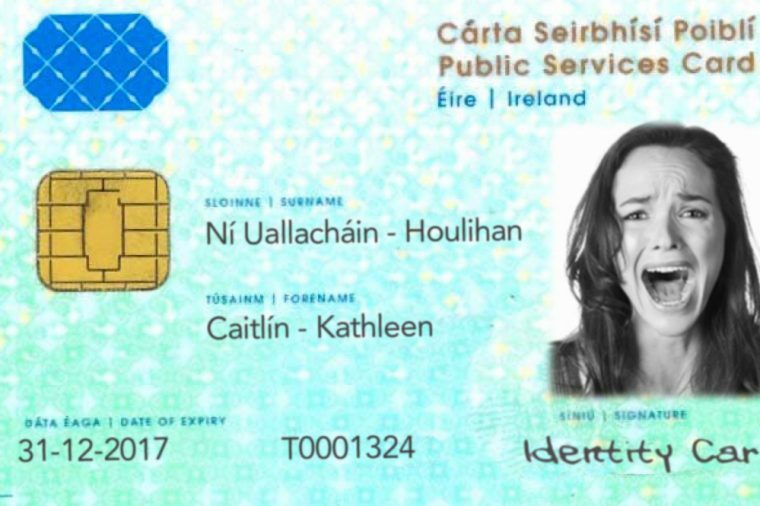 The Data Protection Commission has issued an information notice on Biometrics within which it helpfully sets out a number of different forms of data which meet the definition of Biometric data in the Commission’s opinion. 1.2 Types of biometric data. Although the GDPR has not yet been litigated before the CJEU, a number of national and EU cases have addressed the definition of facial images as sensitive or biometric personal data. Passports and travel documents shall include a storage medium which shall contain a facial image. Member States shall also include fingerprints in interoperable formats. Case Number LJN BK63317 Dutch High Court, 23 March 2010: specifically confirmed that images of faces alone were sensitive personal data, as they revealed sensitive data, such as ethnicity.